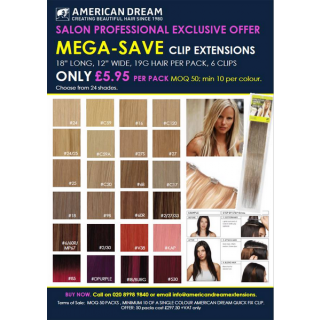 Check out our Amazing Deals now before they are gone! 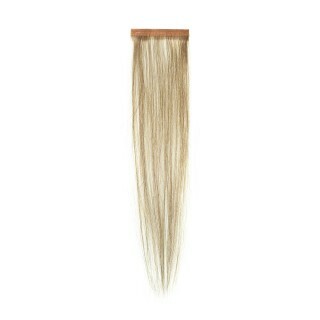 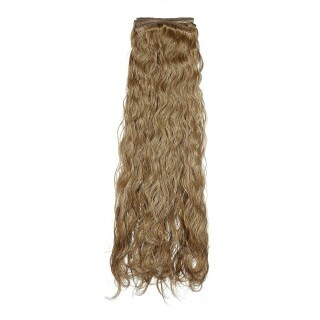 Clip-In Single Piece 18" LONG, 19g: SILKY STRAIGHT - best prices! 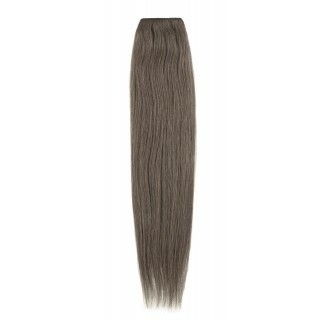 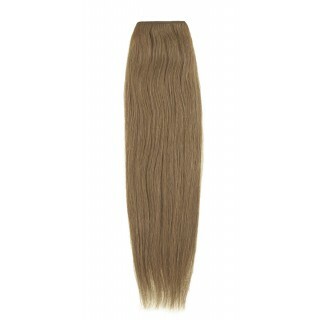 Clip-In Single Piece 24" LONG, 26g: SILKY STRAIGHT - best prices!